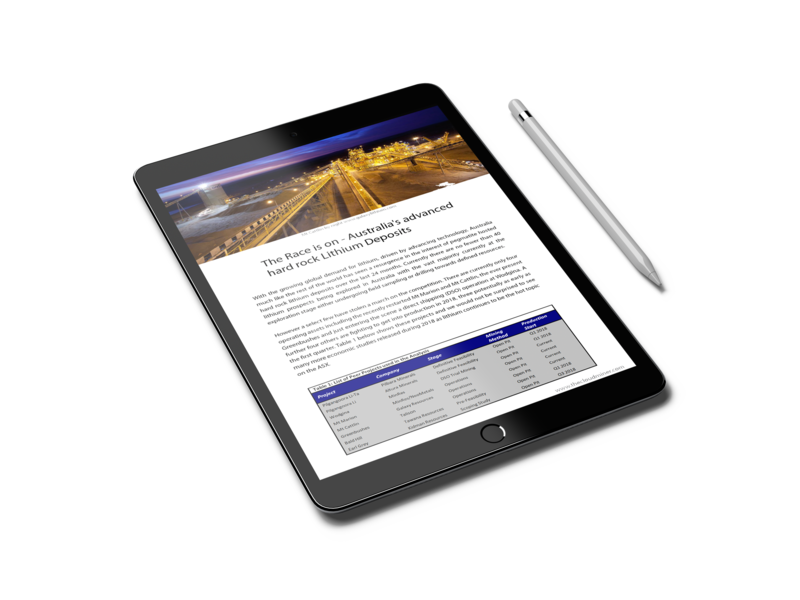 The TCM suite of products and expertise allows for the rapid valution and evaluation of mineral projects. Insights on popular commodities, individual projects or trends of the industry through meticulous data driven analytics. 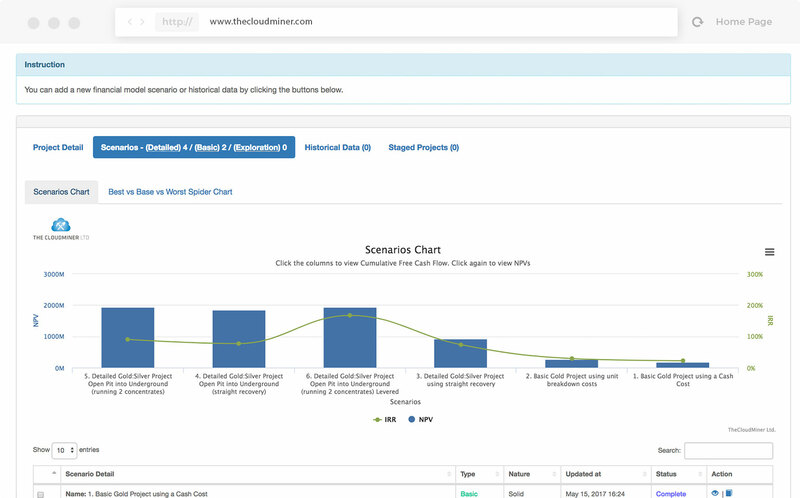 Data driven analytics to interrogate technical and economic attributes of a mineral project with clear transparency. Bridging the information gap between project owners & investors with online analytics, valuations and researches. 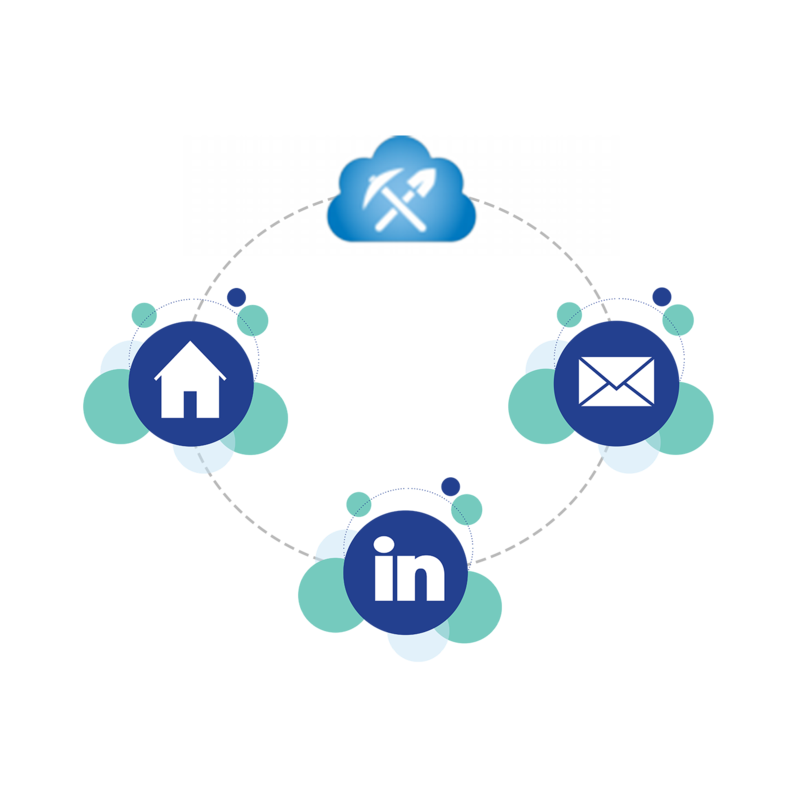 turnaround time with our Platform Tools. Standardised, Secure and Transparent Modeling using TCM proprietry cloud based economic models with in built peer & data analytics. Interrogate existing data or predict potential using the TCM expanding database for due diligence or proof of concept studies. Contact us to find out more. 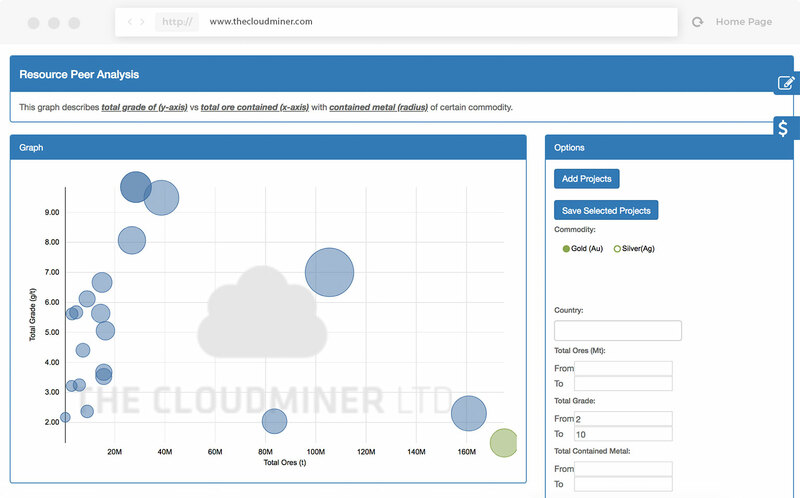 TCM's mining specific database & interactive data visualisation offers incredible depth of technical & economic parameters for immediate benchmarking of projects. TCM's ever expanding database of projects can be reviewed and interrogated in the Project Zone. Projects can be entered & added easily for enhanced visibility across the platform used by investors, financiers and industry professionals globally. TCM's research and analytics have become widely viewed and relied up on within the sector for clean, transparent data driven content. Forming an intergral part of the due diligence and valuation process. 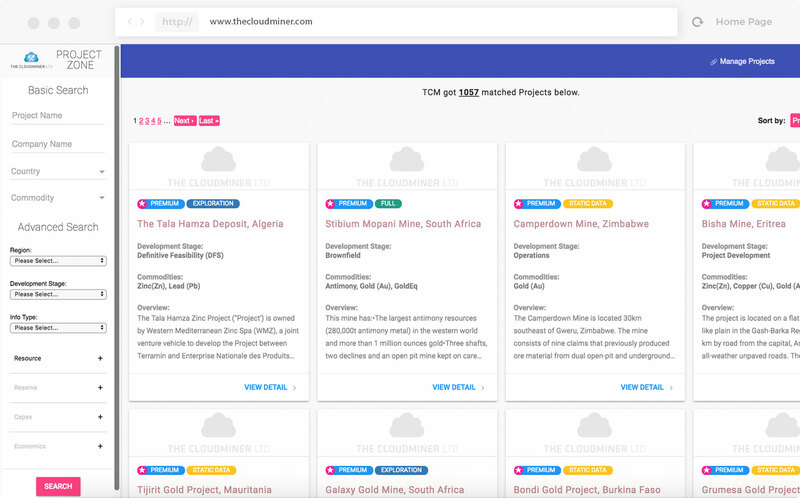 Promoted through our mining focused network as well as on the TCM platform our research has the potential to help project owners to amplify their global reach. Our research collection is available on the Online Resources section. The TCM Team blends the expertise of data science with technical hands on mining and finance experiences. 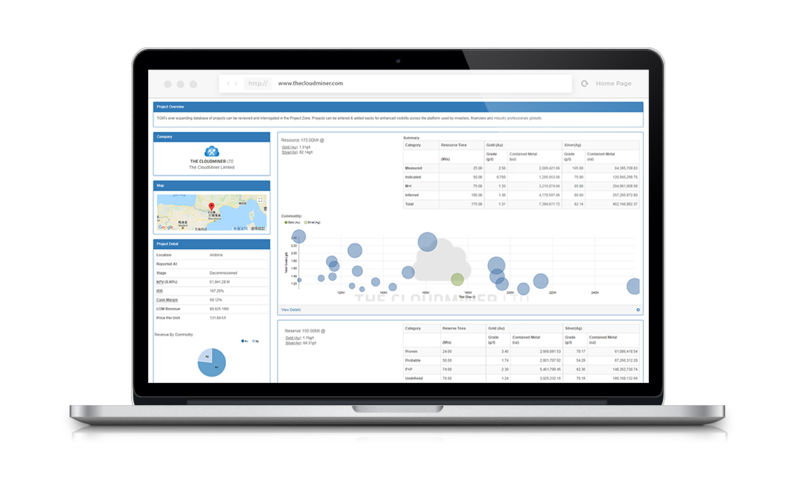 Together with industry partners, we have developed a suite of cutting edge analytics tools for the rapid valuation and evaluation of mineral projects. 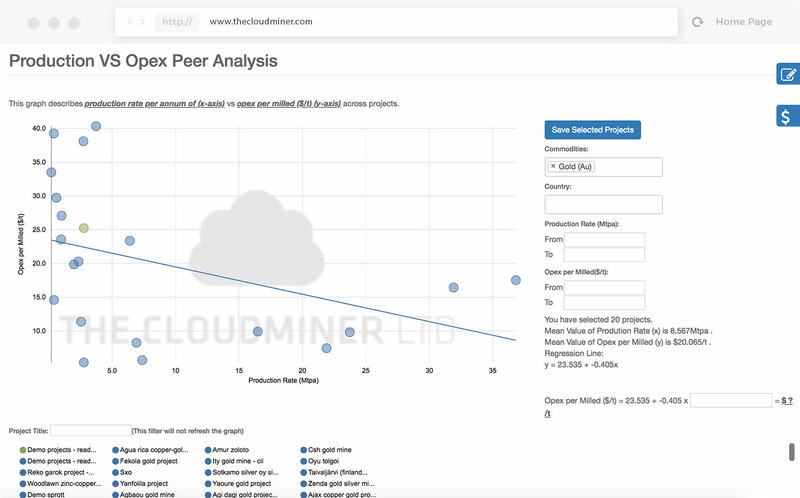 Over the last 6 years, The Cloudminer (TCM) have built a suite of online analytics and modelling tools to assist with the rapid valuation and evaluation of natural resource projects. In this time, we have been able to evaluate over 4,000 minerals projects globally across a broad spectrum of commodities and been invloved in over US$4Bn worth of investment decisions. TCM has accumulated a readership base of in excess of 10,000 mining industry professionals. The platform of users consists of a wide ranging audience across multiple disciplines, primarily investment focused. Your email has been added. Thank you for your subscription. Problem encountered when adding your email. Please try again later. © 2019 The CloudMiner Ltd. All rights reserved.